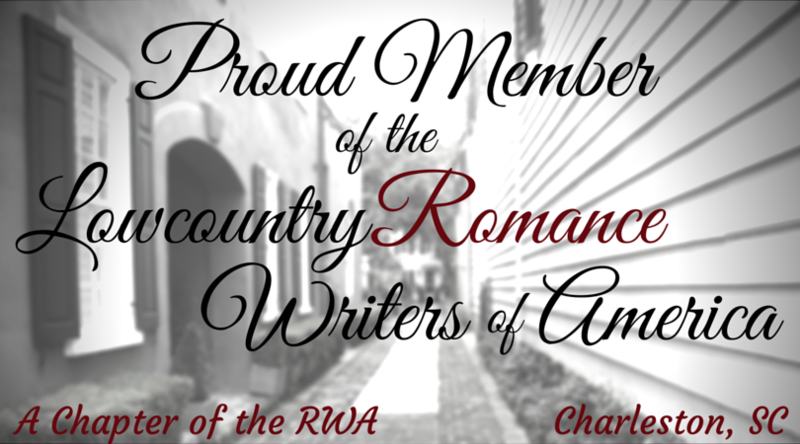 Today, I’m featured on the blog, Buried Under Romance. 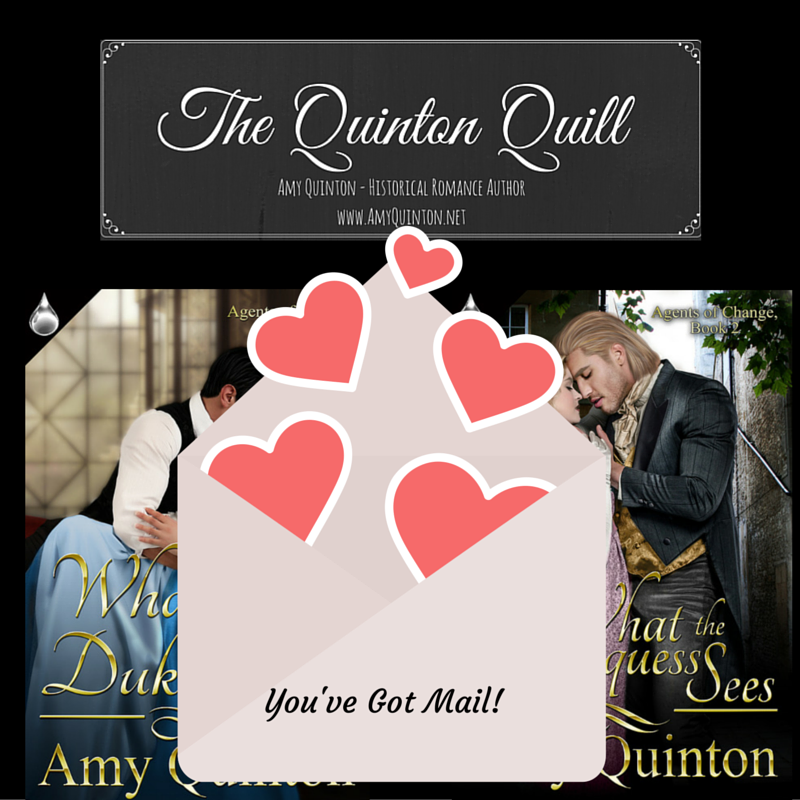 I’ll be giving away a copy of What the Duke Wants and my upcoming release, What the Marquess Sees…! Plus, you’ll find a previously unshared excerpt from What the Marquess Sees! Stop by any time. I’ll be popping by all day to chat with readers!